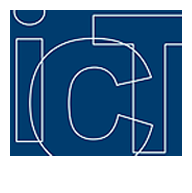 ICT is offering its clients safe real estate investments over the past 10 years. 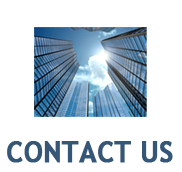 From the most basic real estate developments in South West Florida to high yield developments in the Miami markets to overseas market developments. ICT has done it all and done so with conservative strategies that have always yielded maximum returns for safe investments. Let us offer you a new way of thinking in a fragile market, poised for corrections.